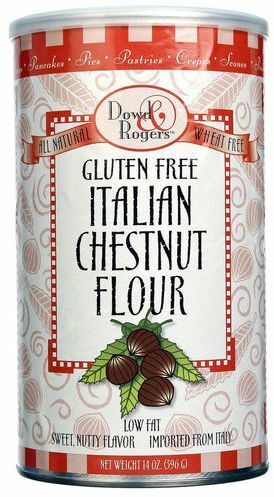 FunFresh Foods Dowd & Rogers Italian Chestnut Flour was created. 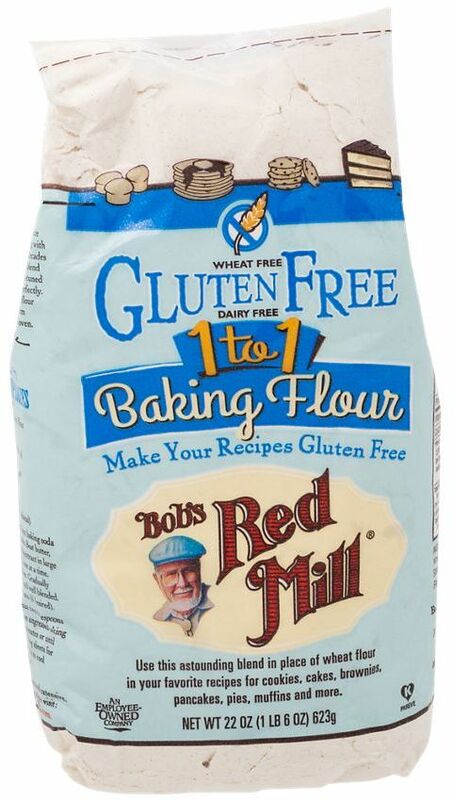 Bob's Red Mill Gluten Free Baking Flour was created. 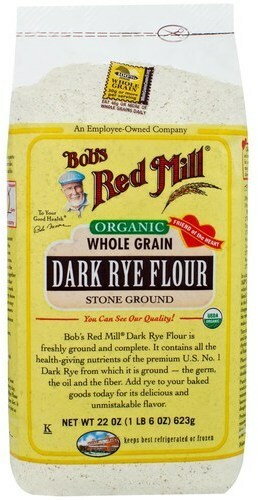 Bob's Red Mill Dark Rye Flour - Organic was created. 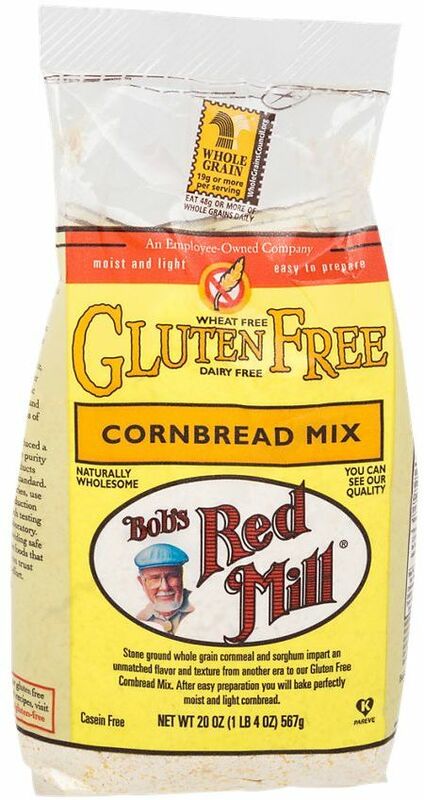 Bob's Red Mill Corn Flour was created. 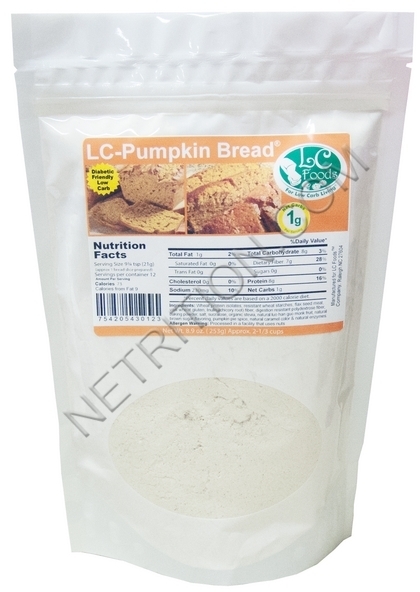 Sign up for future Flour news! 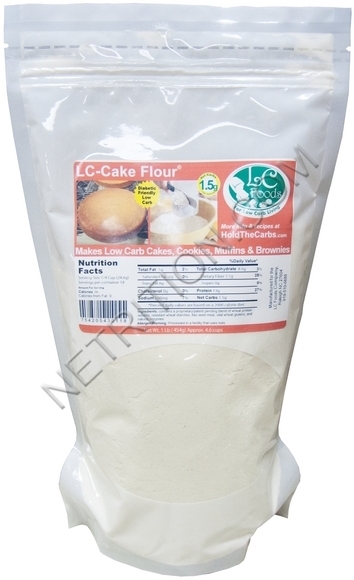 Click the button below to sign up for future Flour news, deals, coupons, and reviews! 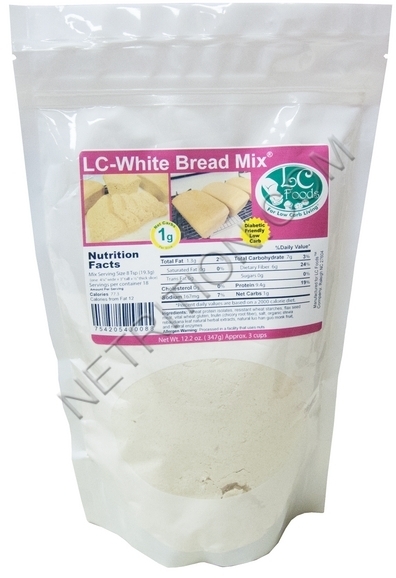 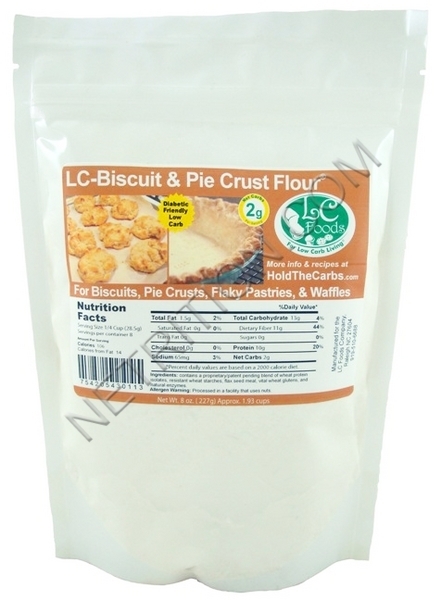 Sign up for future Flour deals and coupons! 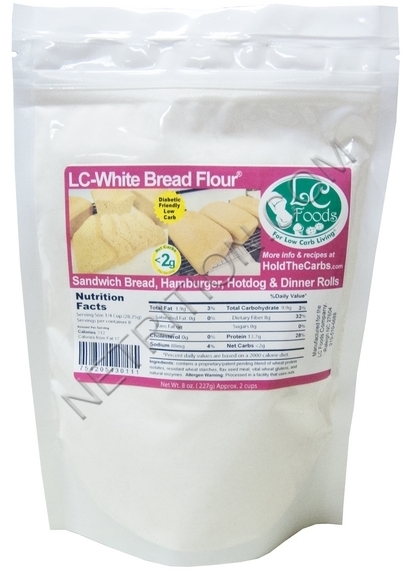 Click the button below to sign up for future Flour deals, news, and coupons! 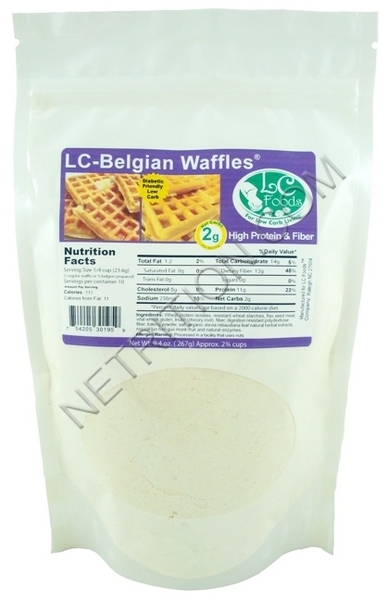 $2.97 This is a Buy 1 Get 1 FREE offer! 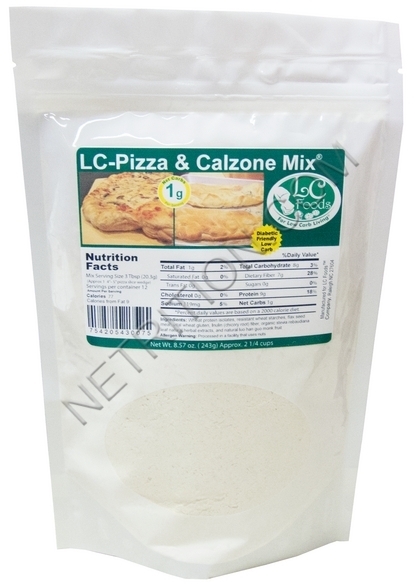 $3.38 This is a Buy 1 Get 1 FREE offer! 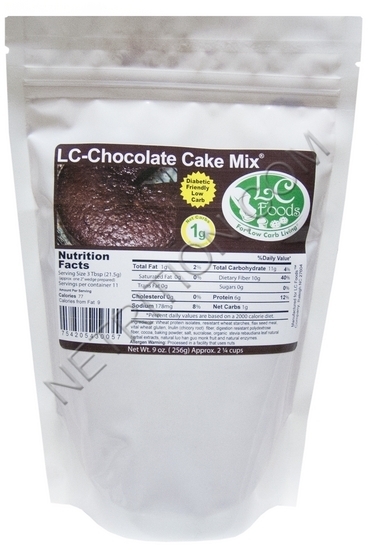 $2.55 This is a Buy 1 Get 1 FREE offer!